Looking for a garage to fix your Battery in Bolton? Save money: Instantly compare Battery Repairs prices in Bolton to find the best deal. 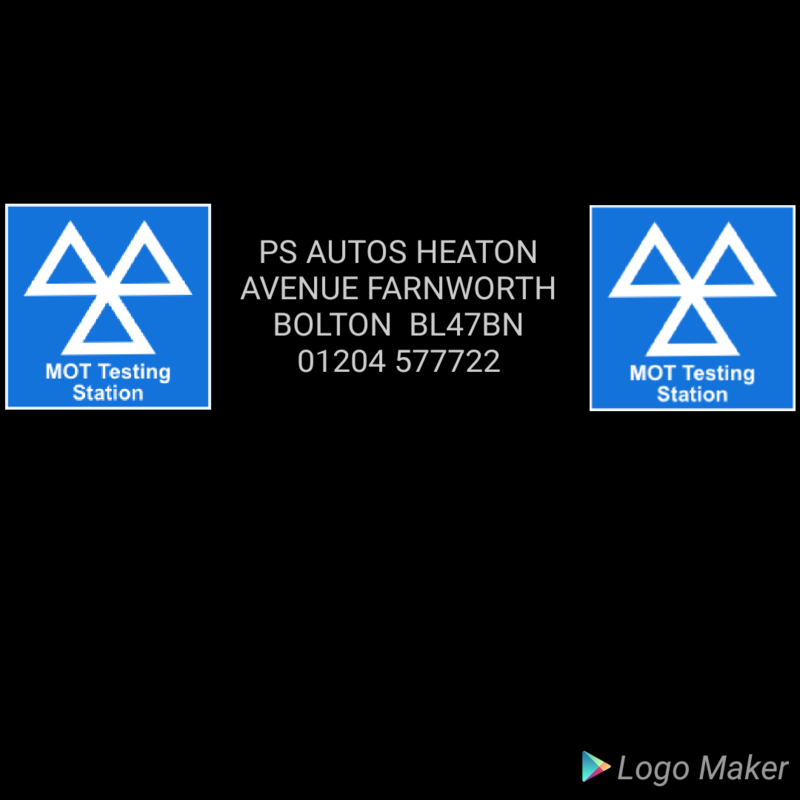 Quick and easy: Simply enter the registration number of your car and your post code, compare prices, choose a local garage in Bolton and book your Battery Repairs. "Great service, friendly staff, good price." "Came to pick car up, serviced it and dropped back off with no fuss. Good value and friendly service." "I would never let anyone else to touch my car but these guys at Shaw Street Garage. They know what they doing and always quick and efficient the service they provide. Can truly recommend them." "A very easy experience, who needs Renault. From collection to drop off not a single problem and half the price of Renault dealership"
"I was very happy with the service and workmanship"
"The service was even cheaper than originally quoted and the service was excellent!" "Got a booking within a couple of days so quick in that sense and staff seemed friendly. However, I dropped my car off at 9am and asked for it back by 3pm if possible. I had to ring up at 2pm to check progress-was told another hour. I had to ring up again at 4pm to check progress as still no phone call to let me know and was conscious they closed at 5.30pm and worried it may need extra work etc which would mean I had no car again the next day. I was grateful of the quick booking but communication needs improving." 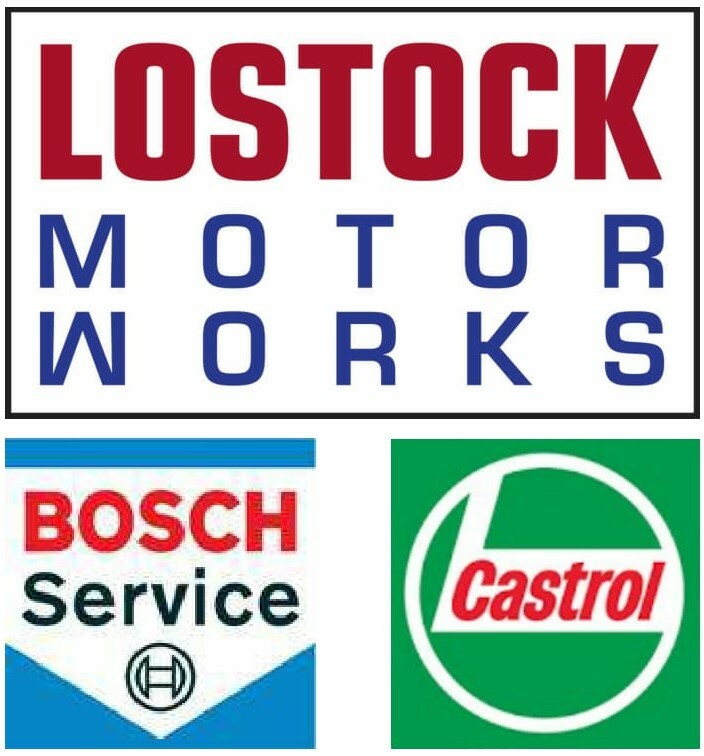 "Another MOT Test passed, our second car we have had tested this year, always good service." As every garage owner will tell you, there are some tried and tested ways to cut down on your petrol costs (and consumption) while you’re out and about in Bolton or beyond. One is to shut your windows. If you can hear that wind noise in your car it’s costing you more to drive. This is because the car becomes less aerodynamic and has to work harder to motor along. Removing a roof rack will improve your fuel efficiency for the same reason. Another useful tip is to combine short trips into one; each time you drive after your car has been parked for a while the engine will be cold and need to use a lot more fuel for the first 5 miles or so. If you do one trip from school drop-off to supermarket to office you’ll use far less fuel than if you do all those trips individually.